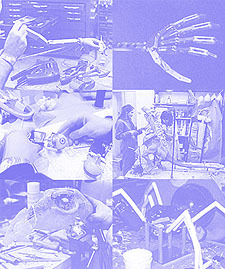 The purpose of this section is to provide technical information about animatronics, theme park design, show control, and other related elements. You will not find any secrets or proprietary information. What you will find are various articles and information regarding the technology.